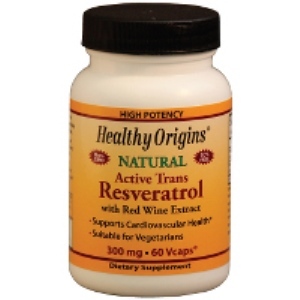 Resveratrol is an active polyphenol found primarily in grapes and has been found to have potent antioxidant activity. 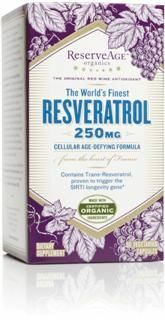 Resveratrol, combined with other polyphenols may provide protective support to the cardiovascular system and is known for its anti-aging effects. 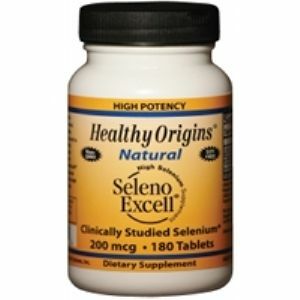 Everyday people are learning more about the amazing benefits of this potent, natural plant based antioxidant. Look at how Resveratrol may be able to enhance your life. Pro-red wine studies supports antioxidants in red wine called polyphenols help protect the lining of blood vessels in your heart. Resveratrol works to help protect collagen and elastin in the skin, thus reducing wrinkles and keeping the skin looking younger. 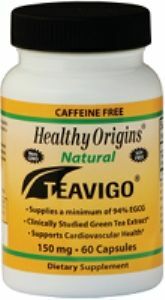 Helps flush toxins from your body and assists in raiding free radicals. 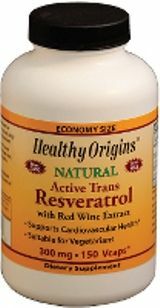 Resveratrol combined with red wine polyphenols has been shown to support healthy cardiovascular function and promote healthy aging. Suggested Use: As a dietary supplement for adults, take one (1) vegetarian capsule daily, or as recommended by your health care professional.